On November 8, 25-year-old Timothy Chevalier of Clinton Township was arrested after police say he was operating his vehicle while intoxicated with his 3-month-old baby in the back seat. The incident took place in Bloomfield Hills when Chevalier was pulled over by a public safety officer about 6 p.m. for excessive speed and possible OWI, according to Lt. Noel Clason. Chevalier refused a roadside preliminary breath test according to news reports, and failed the standard field sobriety tests. He was arrested for OWI 2nd offense, however the Oakland County Prosecutor’s Office issued enhanced charges due to the fact that Chevalier’s baby was in the back seat. In addition, reports claim the vehicle contained open alcohol containers. While at the police station, Chevalier submitted to a Breathalyzer test which indicated his BAC was 0.23, nearly three times the legal limit of 0.08 percent. Chevalier was placed in the Oakland County Jail on a $75,000 cash or surety bond and was scheduled for a preliminary hearing for November 16 as of last reports. Drunk driving charges are always serious, and leave the accused facing possible jail time, fines, driver’s license suspension, community service, and more if found guilty. However when someone drives under the influence with a child younger than 16 in the vehicle, he/she may face charges of child endangerment as well. A first child endangerment OWI conviction may result in jail time of up to one year, fines of up to $1,000, driver’s license suspension, and other punishment. If a person is found guilty of a second OWI child endangerment charge within seven years of the first, that person will face severe consequences which include fines of up to $5,000, a maximum of five years in jail, probation, and more. Every DUI incident is serious; driving under the influence is a criminal offense which could steal away your freedom and leave you with a criminal record. 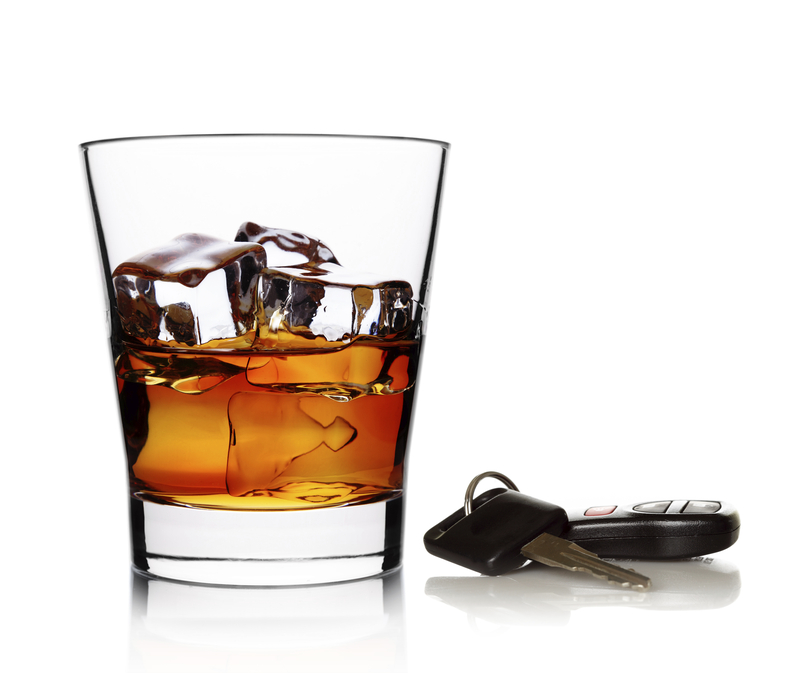 If you have been charged with driving under the influence or child endangerment OWI, put your freedom and future in the hands of a capable, aggressive Michigan DUI attorney. The consequences can be life-changing; you must have a lawyer who will fight vigorously on your behalf and ensure your legal rights are protected.